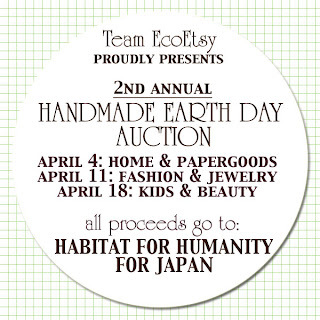 WHAT: Handmade for Earth Day Auction sponsored by Team Eco Etsy will feature treasuries filled with eco-goodies that Team Eco Etsy members donated for different categories listed below. A bidder will be able to bid on as many categories as they want. 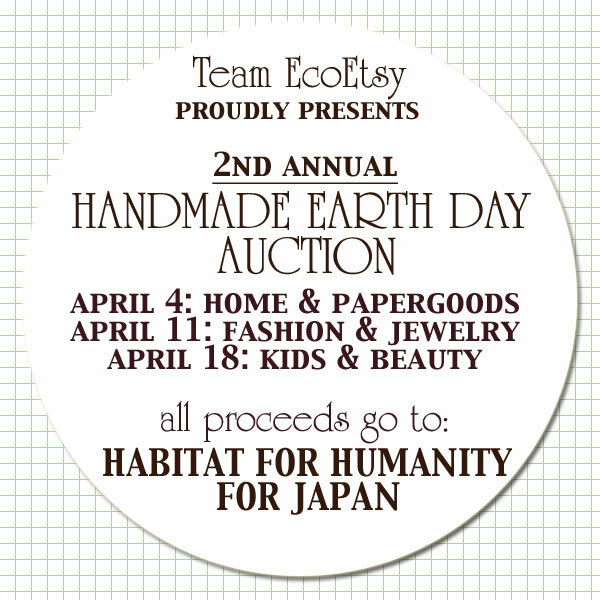 WHY: To celebrate and raise awareness about Earth Day, Team Eco Etsy proudly sponsors “Handmade for Earth Day Auction” and the proceeds from the auction is donated to a non-profit organization. This year, the proceeds will be donated to Habitat for Humanity in Japan to support the relief effort, to help rebuild and to aid Japanese earthquake survivors. WHEN: The auctions will begin today, Monday, April 4, 2011 and will end on Sunday, April 24th, 2010. The winners will be announced on Monday, April 25th, 2010.
WHO: Auction is open worldwide. 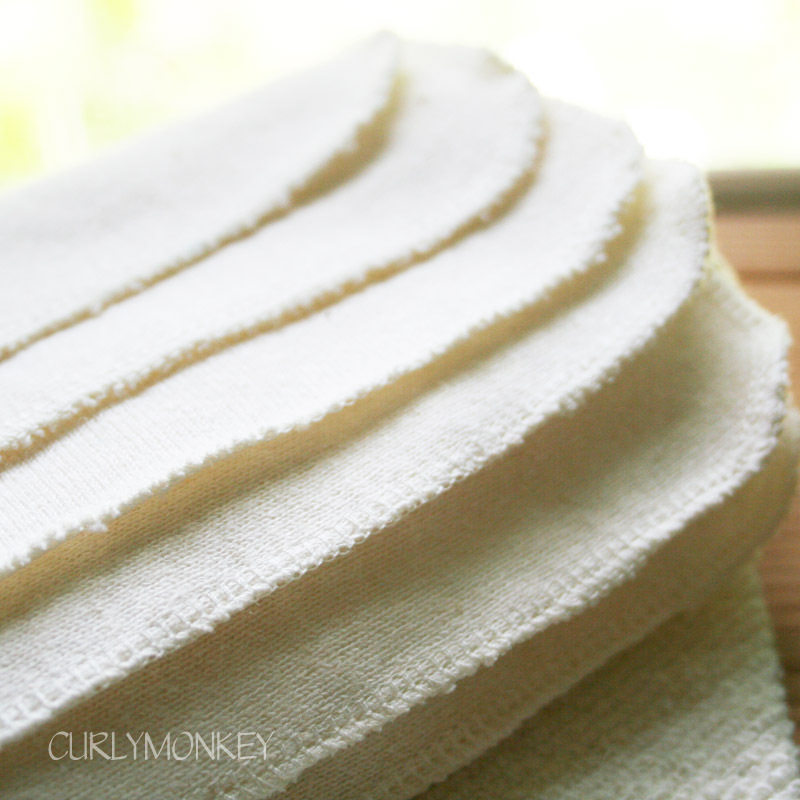 WHERE: All auctions will be posted on this site, where bidders can post their bids in the comment section for different assortments of eco-goodies.